This wonderful Gulfport home is waiting for you! 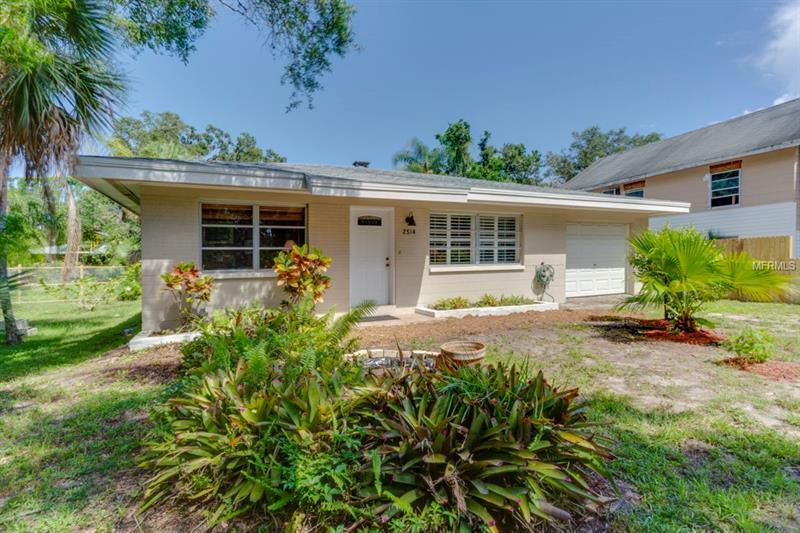 Solid 1950's construction block home with terrazzo flooring throughout and a garage! BRAND NEW ROOF ~ BRAND NEW WATER HEATER ~ BRAND NEW ELECTRICAL PANEL. The main expense items are taken care of! Just a short bike ride from everything Gulfport has to offer, restaurants, shops, and arts. Don't wait to come and see this great home, call for your showing right away because you know...homes in Gulfport do not stay on the market long.